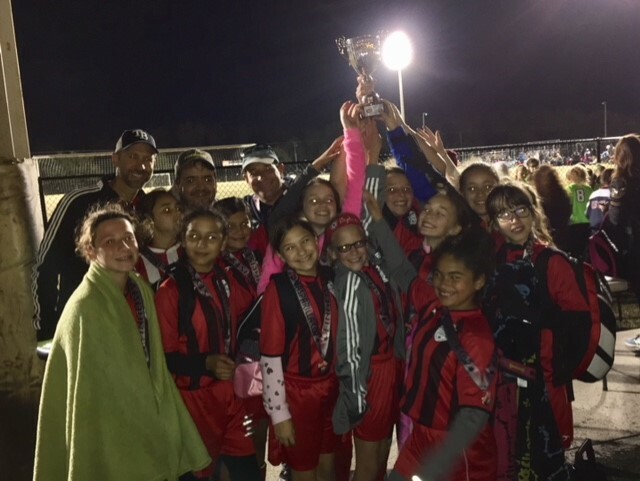 ongratulations to our Florida Premier U12G Lady Arsenal team from Collier Parkway for being runners’ up at the Gasparilla Cup. The girls have had an incredible season so far! Way to go Lady Aresenal!